Archaeologists recently unearthed a skull that could prove the existence of the enormous polar bears of Arctic lore. UIC ScienceThe differences between the newly discovered “Old One” skull (left) and those of modern polar bears are evident. There are bears. There are polar bears. 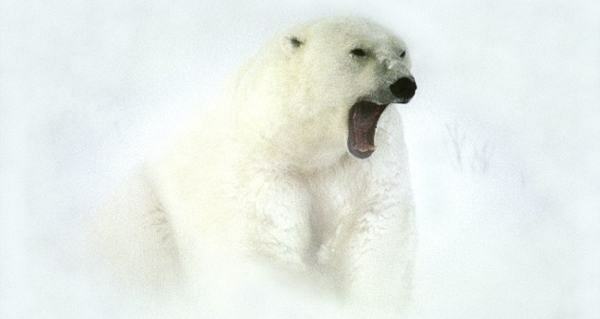 And then there are king polar bears. 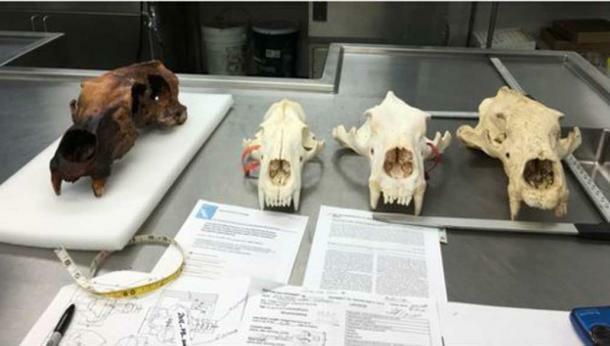 The existence of the latter has never been confirmed — but a massive bear skull uncovered on an Alaskan beach might be the proof that scientists need. The bone — measuring just over 16 inches long — is the fourth largest polar bear skull ever documented. Because of its age (1,300 years old) and its unusual slender shape, researchers think that the animal may be a subspecies they have yet to categorize, according to Western Digs. 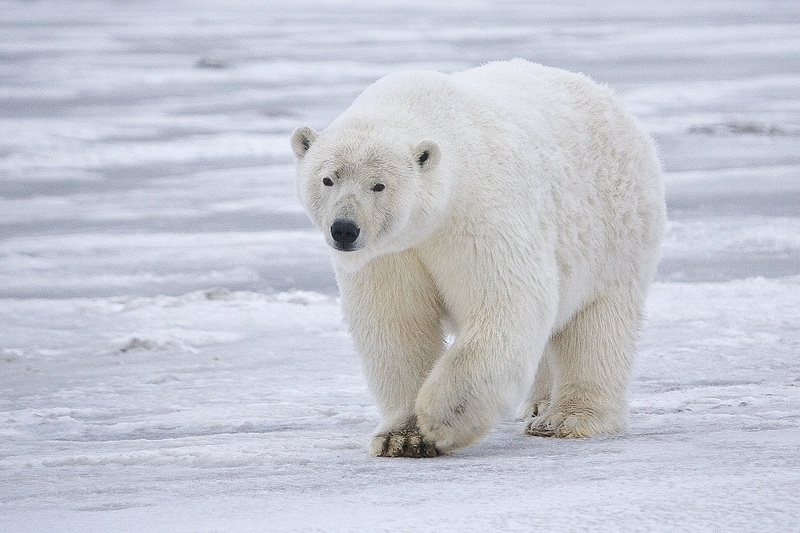 “We don’t know the exact size [of the whole animal], but we do know it was a huge bear,” Dr. Anne Jensen, who reported on the discovery, told the magazine. Jensen suspects that the animal may be an ancestor of the 12-foot-long “king bears” or “weasel bears” referred to in indigenous folklore. The Old One could be its own subspecies or, one veterinarian said, it might just be a different breed of polar bear. Researchers will conduct a DNA analysis to glean more information on the skull’s evolutionary roots and they will continue to examine the site where it was discovered, which was once an ancient settlement called Walapka. Tales of these giant bears were common in indigenous cultures thousands of years ago, though no accounts of these giant carnivores have been found in archives from this particular area. But just because there hasn’t been proof of King Bears in Alaska before, doesn’t mean residents shouldn’t keep their eyes peeled. Next, see how reconstruction of an ancient human skull revealed what humans looked like 9,500 years ago. Then read about when archaeologists found the remains of America’s first colonists underneath a Florida wine shop.